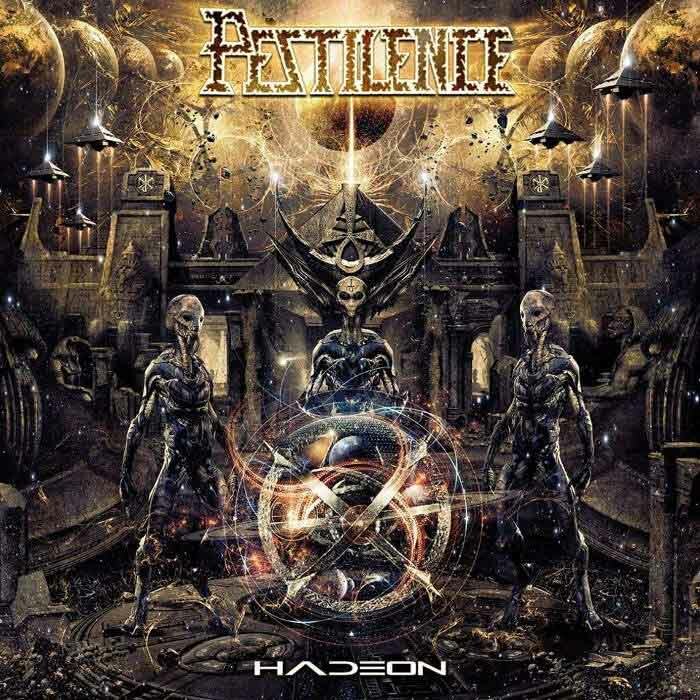 The Indiana Jones and the Kingdom of the Crystal Skull lookalike art for Pestilence’s upcoming album Hadeon has been cancelled due to the artist’s plagiarism. 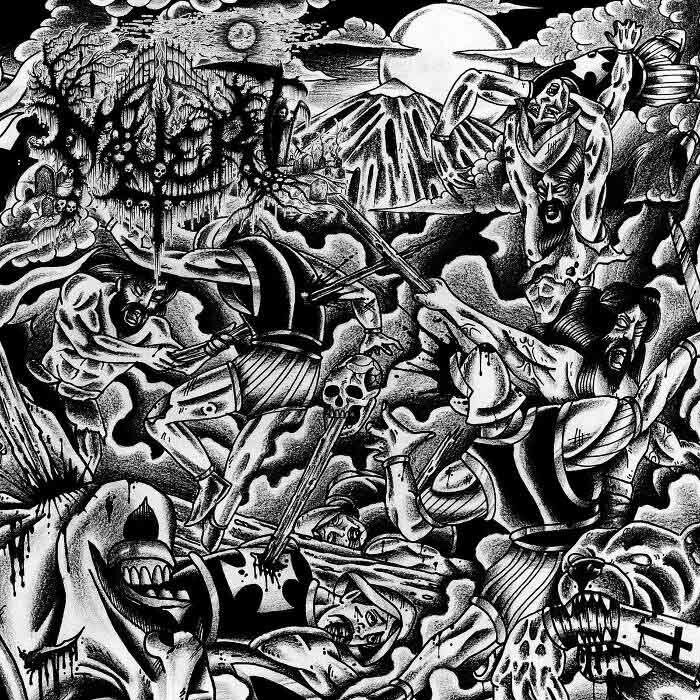 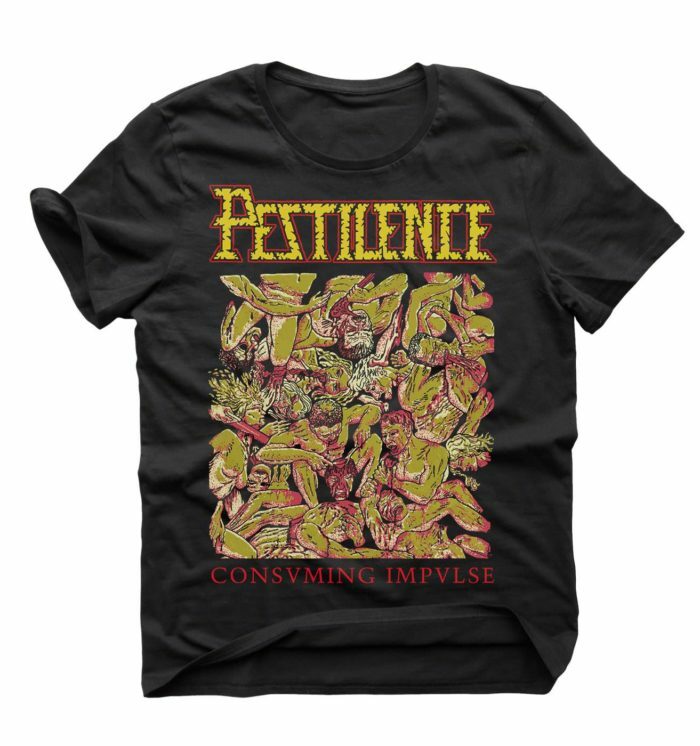 Hopefully Pestilence will get an actual painting. 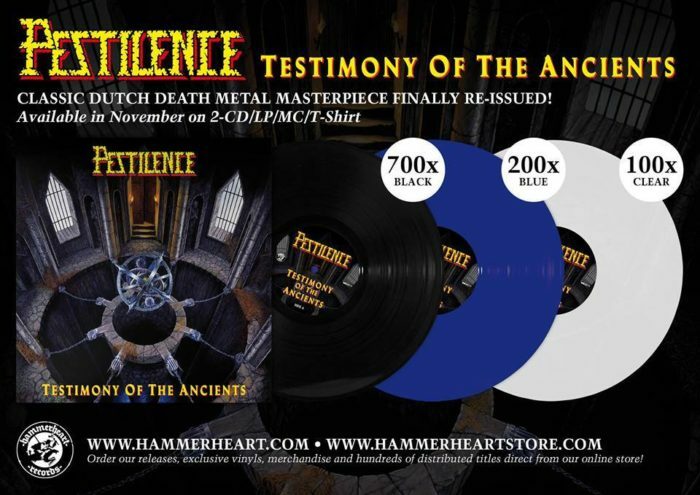 Hammerheart Records is reissuing Pestilence‘s third album, Testimony of the Ancients, on LP in multiple colors. 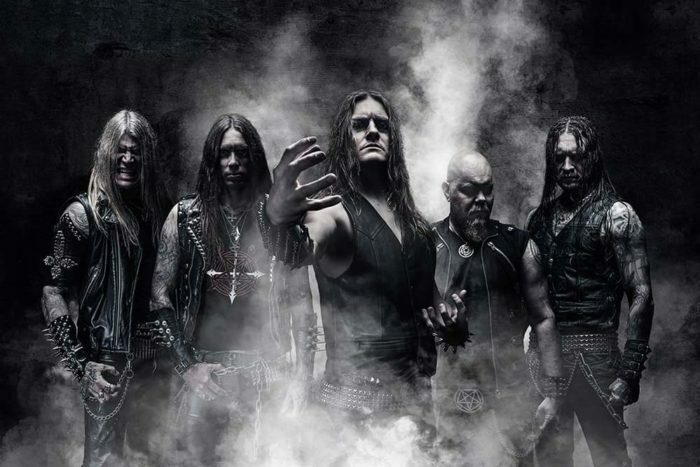 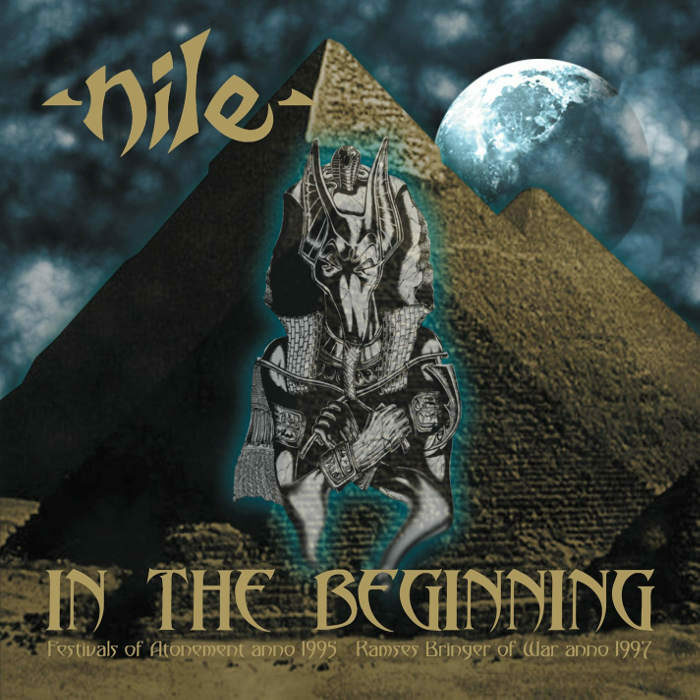 Hammerheart Records is repressing Nile’s In the Beginning demo collection on vinyl LP for every OCD collector who needs to own every single mediocre death metal band’s demo on vinyl. 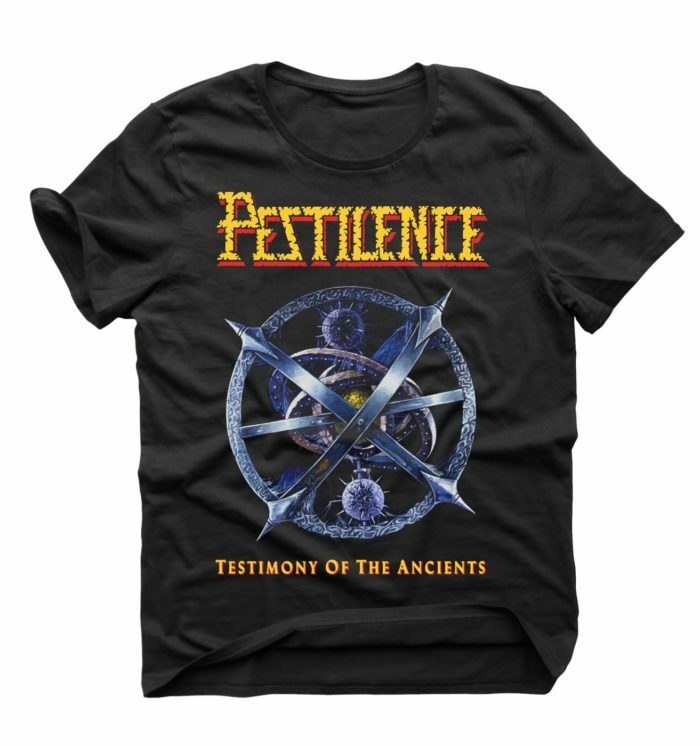 Hammerheart Records are making some Testimony of the Ancients t-shirts to go along with their upcoming remastered 2x CD version of the third Pestilence album. 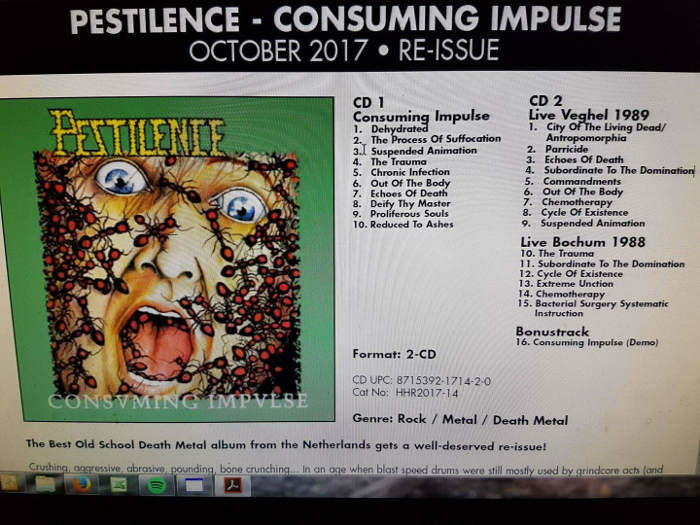 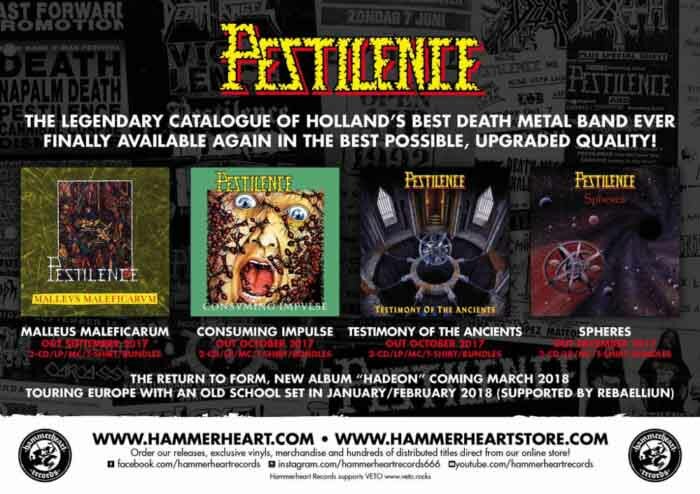 Hammerheart Records released the track list of their upcoming reissue of Pestilence‘s second album, Consuming Impulse, on their Facebook page.